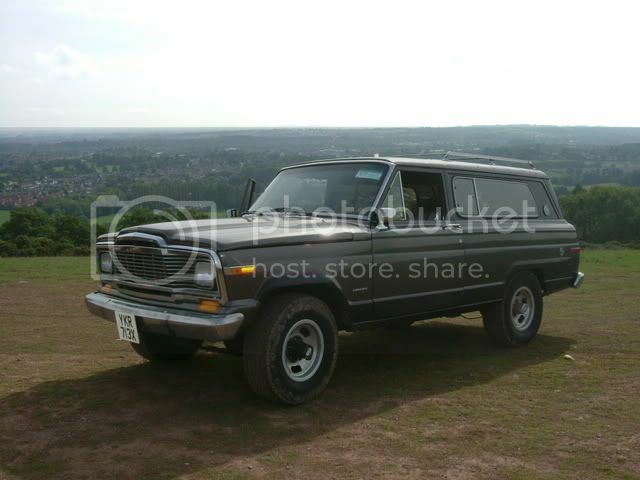 Hi fellow IFSJAers, I know this is a bit of a long expensive trip for you US guys but I also know there are some European and UK Jeepers on here,, and I’m assuming some of the guys/gals from US air bases in the UK as well. 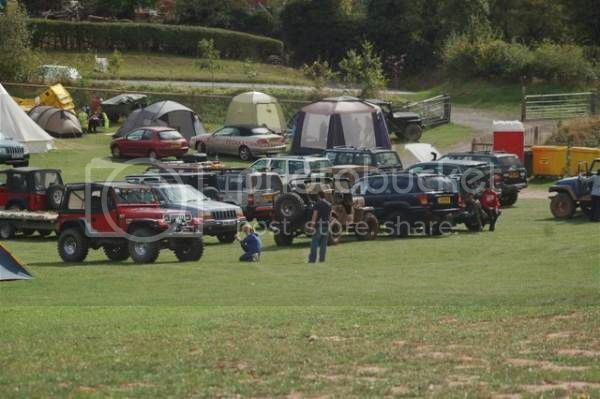 Back in the day there was an event called JeepFest in the UK that had excellent Nos but was for many it was a hideously expensive weekend, so when JeepFest folded the Birty Dastards Jeep Club set up a much smaller and cheaper event called ....... Cheapfest ........ for their members. 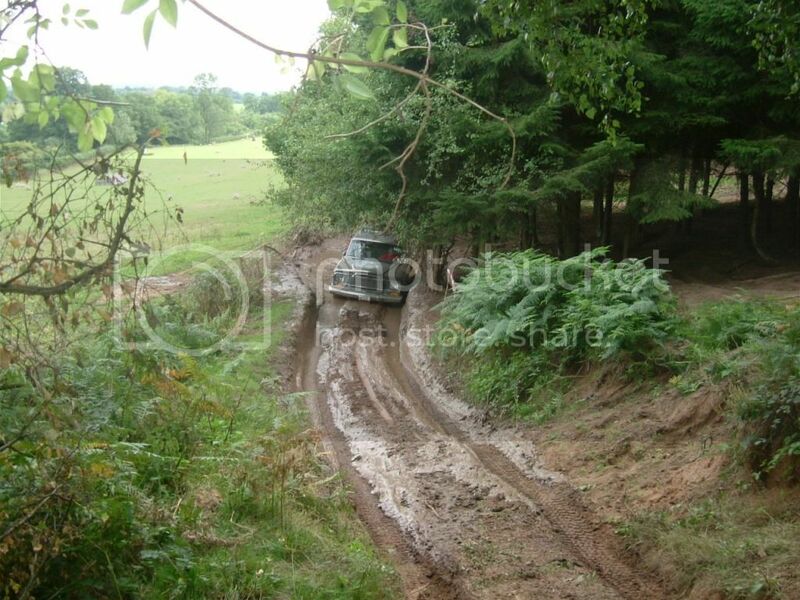 As well as the usual off road fun there will be a show and shine section, off road and Jeep related traders, live music Saturday night, outside catering and fireworks, and so we would like to invite everyone from the Jeep community in the UK & Europe to come along a join us for some fun and to rebuild Jeep links in the UK. 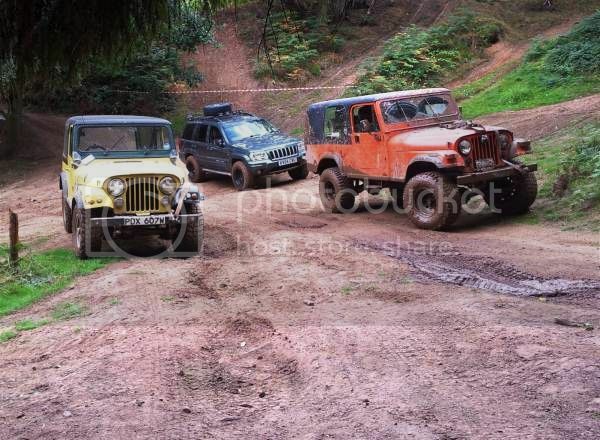 We know all Jeep clubs in the UK run their own events each year but we thought it would be great if we all started to meet up every now and then at each other’s events so will get the ball rolling. 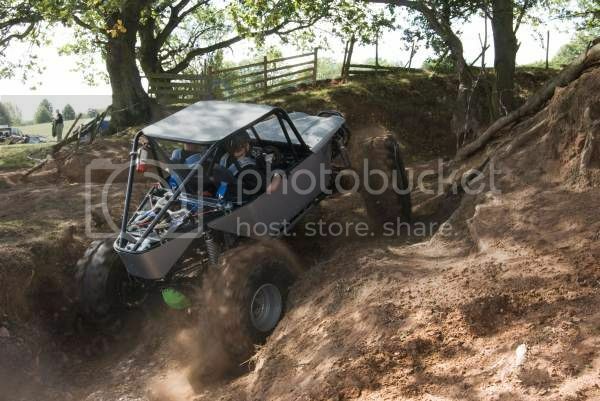 Cheapfest will be held at the off road site of Coney Green Farm nr Stourport on Severn on the weekend of 13th & 14th September, although camping will be from the 12th. There is a separate safe camping field with toilets etc – families are more than welcome - and the event will be fully marshalled. This is a non-profit event – once our costs have been covered the additional money will go to our nominated charity for this year. Any thoughts, questions, suggestions etc just post away. Growing old is mandatory, growing up is optional !! Last edited by Bulldog67 : 01-18-2014 at 08:09 AM.